The games kicked off in Rio last weekend and so far, Team GB have racked up an impressive 6 medals in the pool and off the diving board. Fuelled and inspired by their aquatic achievements, who wouldn’t want to dip their toes into one of these ten pools? 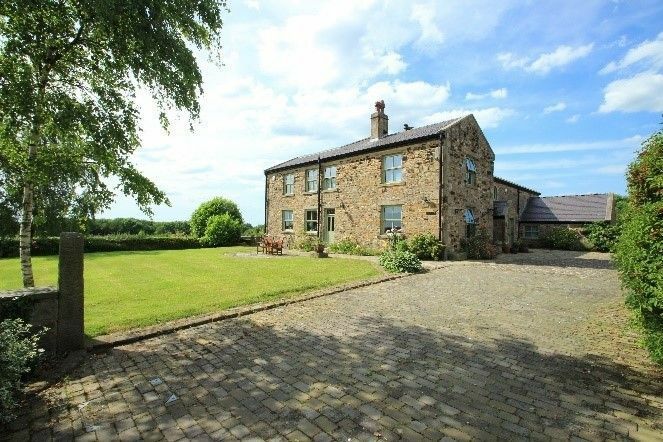 This three-bedroom detached farmhouse and barn conversion outside Blackburn in Mellor could be the perfect place get a few lengths in. 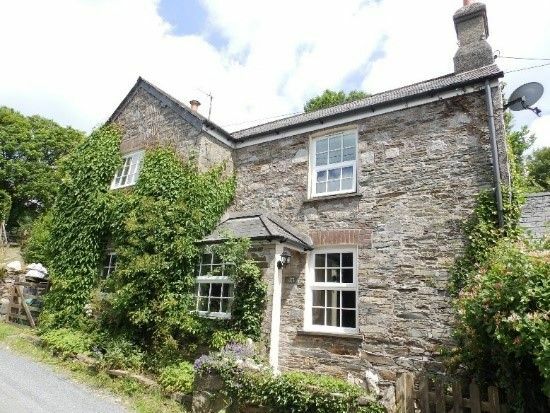 Situated in over ten acres in a semi-rural setting, it is also close to the local pub. 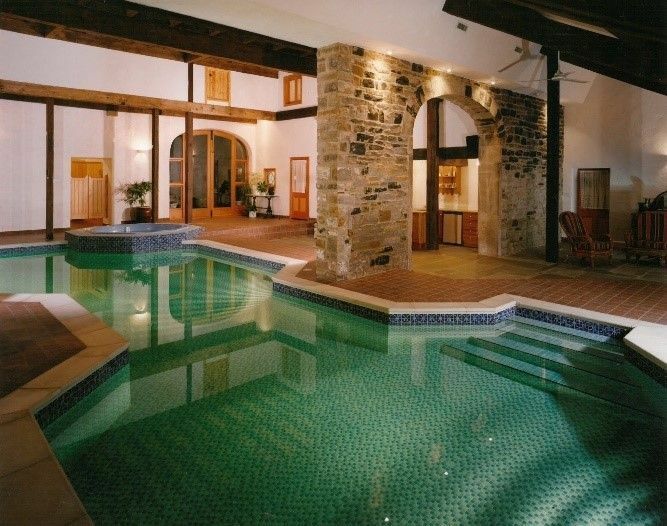 The pool is nestled within the former barn and features the original barn door arched openings, with exposed stonework and timbers. There is a hot tub, small kitchen area, changing room with shower and restroom – perfect for keeping any pool parties contained! Positioned at the end of a private drive, Potters Yard is only 20 years old, despite looking like a well-established old rectory. 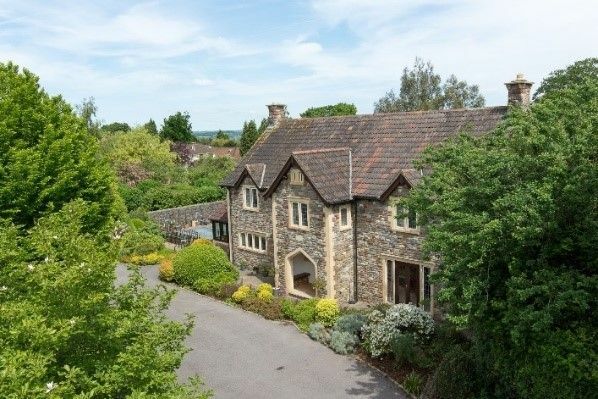 Built using local materials of dressed stone and bath lime stone, this gothic property has real country grandeur. 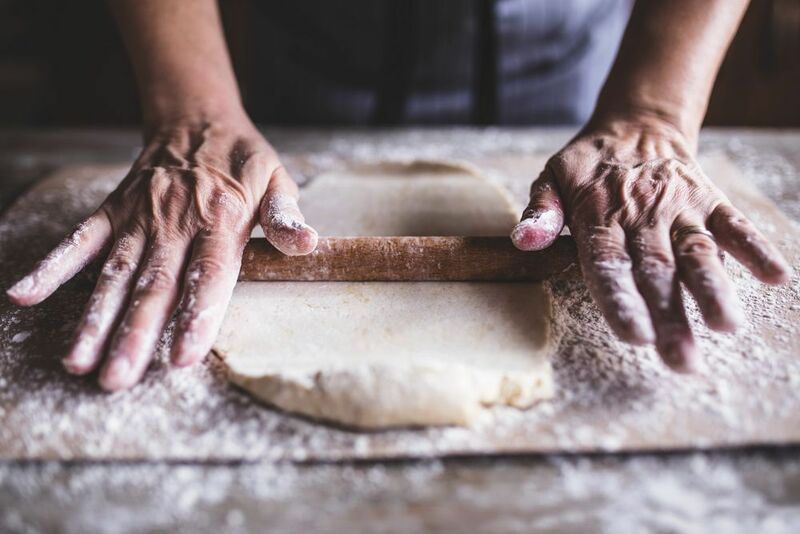 A comfortable kitchen with Aga leads directly to the orangery and there is an impressive drawing room with bath stone fireplace. 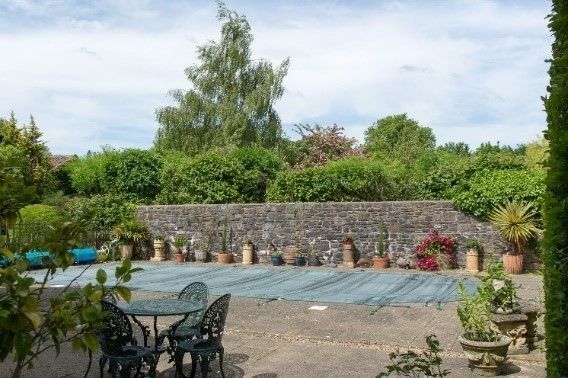 To top this property off, the quaint outdoor swimming pool is begging to be unleashed! 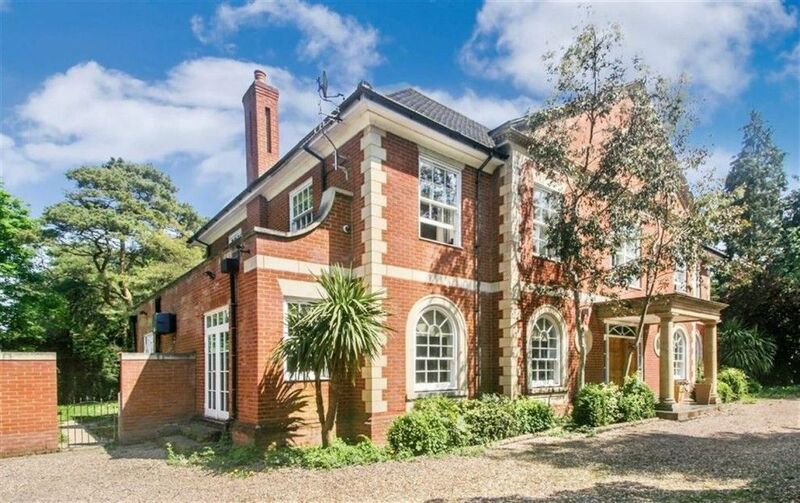 This vast, Grade II listed ten-bedroom family home is in the Four Oaks Park Estate, which lies adjacent to the historic Sutton Park. 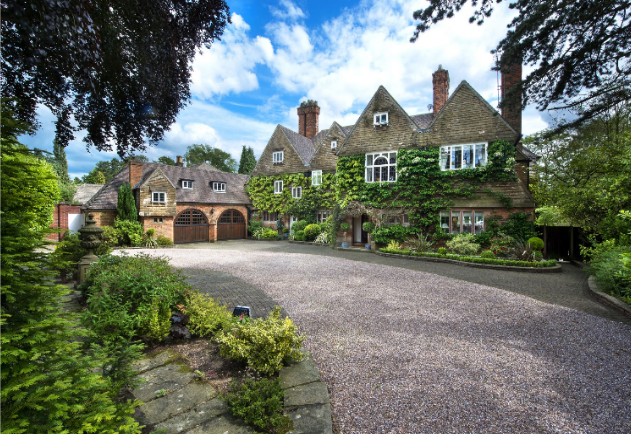 Designed by the well-known Birmingham Architect Mr Charles E Bateman and erected in 1904 by Isaac Langley of Tyburn, this property incorporates beautiful features including oak doors, decorative ceiling cornice, leaded light mullioned windows and gables hung with Colley Weston stone slates. The heated swimming pool has a brick paved surround – and a slide for added entertainment! 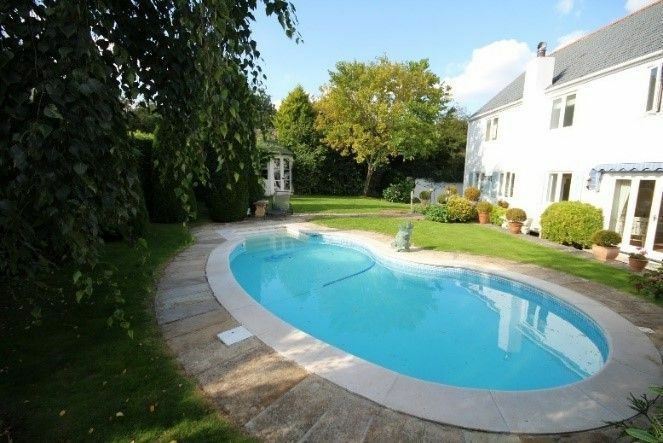 This pool is the crown in the landscaped, mature grounds and can be surveyed from the third bedroom which features a deep bay window, and a balcony. Eastwoods is perfect for someone seeking the outdoor life. There are 40 acres including paddocks, fields and woodland; this New Forest home has a real parkland feel. If you are craving some secluded splashing, this property has a great deal of privacy without feeling closed in; the pool and terrace overlooks the fields to the forest beyond rewarding any swimmer with a stunning view. If your swimming is merely practise in the event of being thrown overboard, the close proximity to the historic sailing town of Lymington is the ideal chance to test your skills! This Luscombe home merges the boundaries between the natural world and the man-made: western red cedar, zinc cladding and glass exude modernity, while Portland Stone is an expression of Dorset's timeless character. This home is an expression of individuality. The property is bordered on one side by the lush woodland of the Luscombe Valley Nature Reserve, and is next door to a championship golf course, Parkstone, with 18 challenging holes over a beautiful mature heathland – ample outdoor space to satisfy your craving for coastal life. 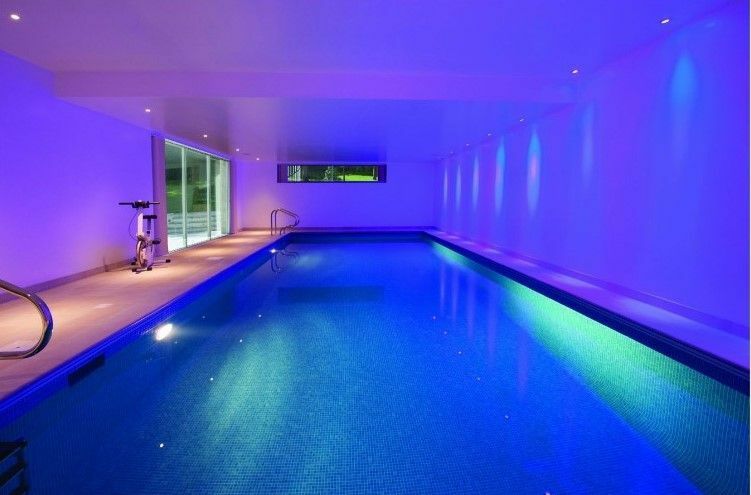 As part of this remarkable home, there is an indoor pool, complete with a gym and sauna. 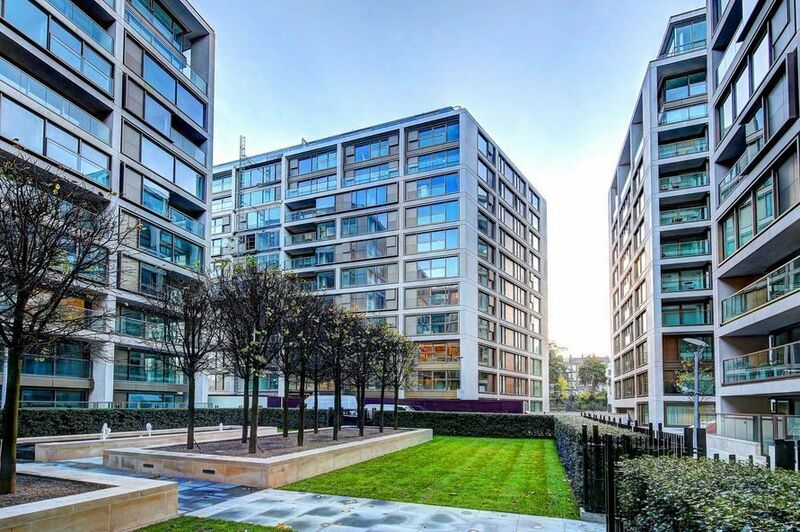 There is a feel of clean, modern living around this space; its facilities enable you to look after and respect your body. This is an elegant neoclassical Georgian style home with eight bedrooms. Hidden behind a brick pillared entrance and electric gates, the grandeur of this property continues as you enter beneath the stone pillared portico, into a grand triple height reception hall with a sweeping stone and wrought iron staircase leading to galleried landing. 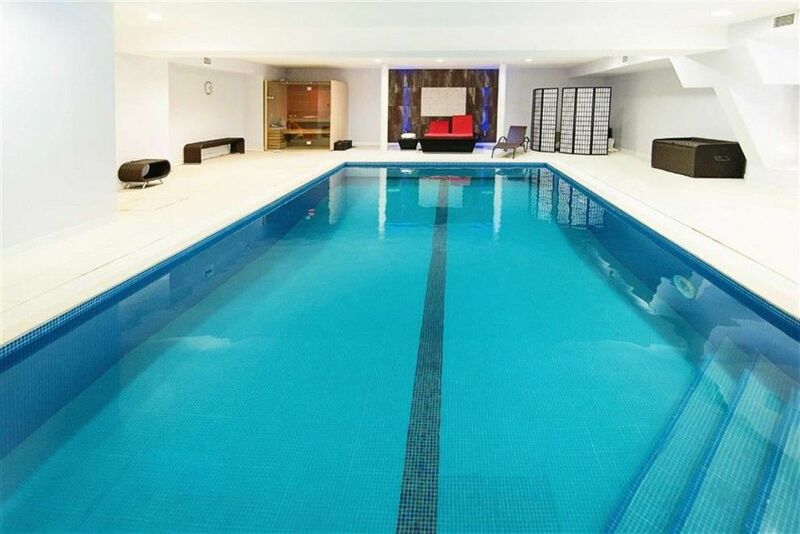 This property has a surprising gem, discovered as you descend the stairs into the leisure complex, with heated swimming pool, sauna, steam room, shower room and restroom. There is also a cinema room, designed around original 1920's Parisian cinema chairs offering a truly decadent evening’s entertainment. West View is a stone built cottage in a small rural hamlet. The four-bedroom home has a large open plan living/dining room with a brick fireplace. There is a fully enclosed pool area housing the heated pool with cover, a surrounding terrace with high rendered walls and lighting. A purpose built shed houses the pump, heater and filter. The views over the hills make this a lovely spot for an early morning swim. 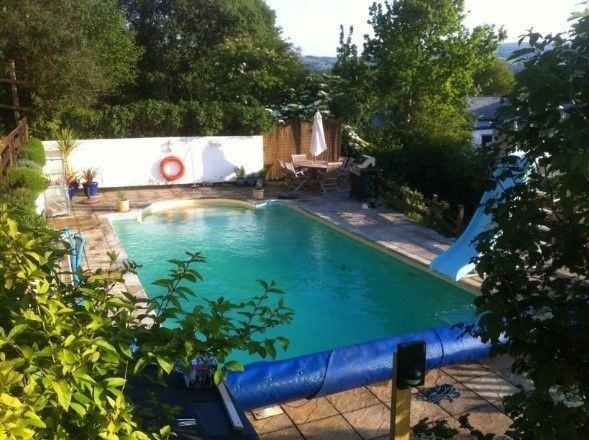 The pool is just the start of your adventure activities with this property as Dartmoor offers plenty of walking, riding, cycling and canoeing opportunities. 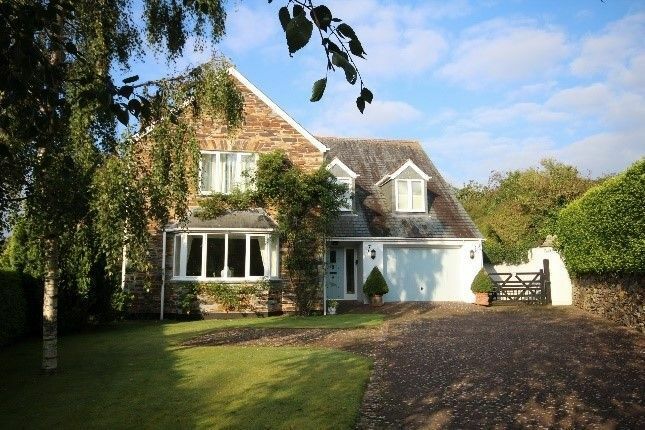 Mulberry House is a modern, detached four-bedroom home in Egloshayle. 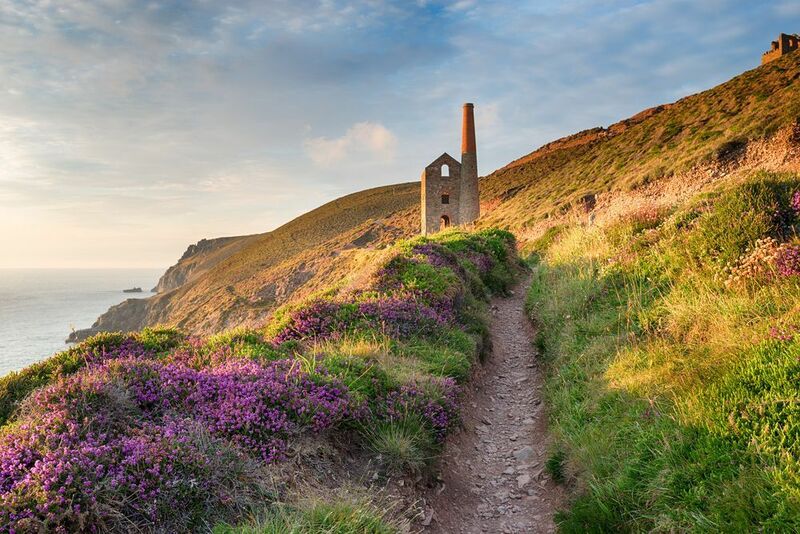 One mile from Wadebridge and adjacent to the beautiful River Camel, the future owners will be surrounded by water! As well as keeping fit, the pool is ideally situated for summer BBQs with added splash for the whole family. 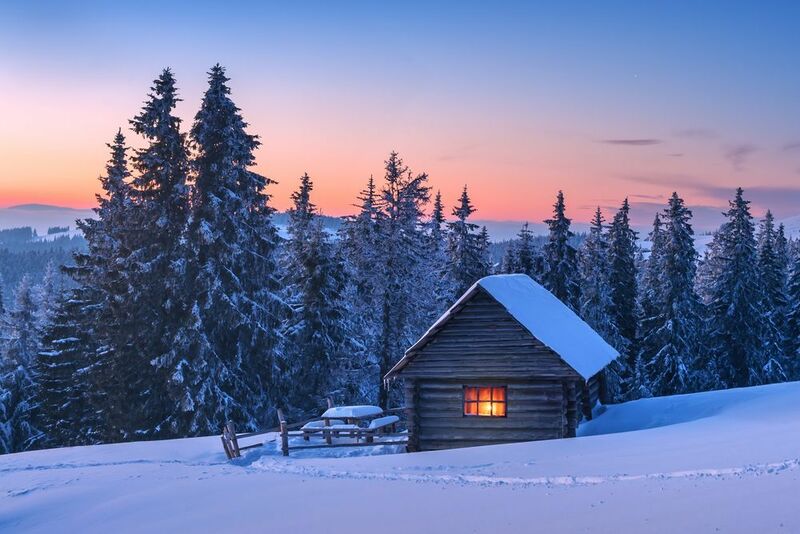 Although if you fancy a mid-winter dip, you’ll soon be warmed up with a cup of tea made on the Aga; if that doesn’t do it, snuggling up in front of the stone-surround open fire in the triple aspect lounge should help! 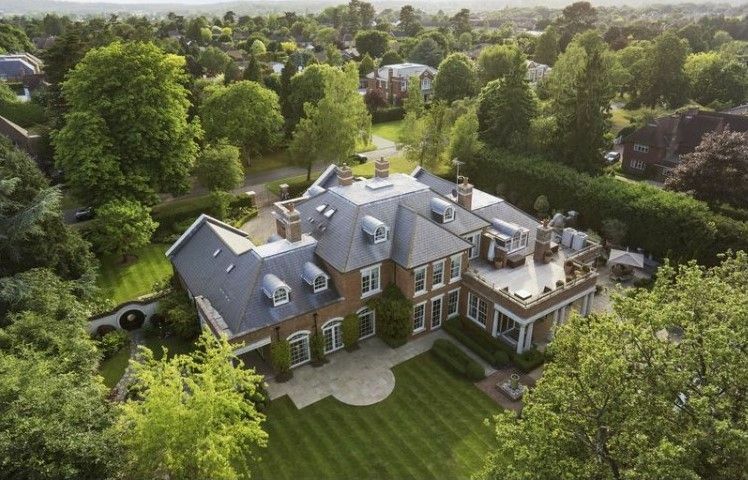 You could be forgiven for forgetting you were in England in in this five-bedroom property in Surrey. The sitting room is a light, versatile space that leads to the rear terrace, with a wonderful vista onto the swimming pool and entertaining area – the outside space gives this property a touch of the Mediterranean, almost like visiting a luxury spa. The irrigated gardens and grounds feature large areas of mature planting including specimen and ancient olive trees and well-stocked borders give a real sense of privacy and tranquillity. And, relax. Welcome to Trafalgar! 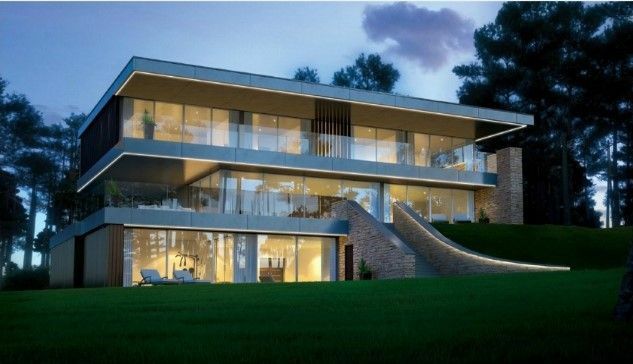 This modern home, with cutting edge technology could offer a whole new lifestyle. Set in a sun-lit glade, it is just five minutes from the shores of Poole Harbour and golden beaches of Sandbanks. With its decadent New York hotel feel, the indoor pool’s alluring lighting begs you to plunge in; you can imagine feeling toned and sleek within just a few weeks! There is plenty of chance to show off your new athletic figure in the in-house disco – or, for the days when you’re feeling less svelte, there is also a cinema to enjoy. Even medal winning swimmers need some down time. Are you looking for an online valutaion?